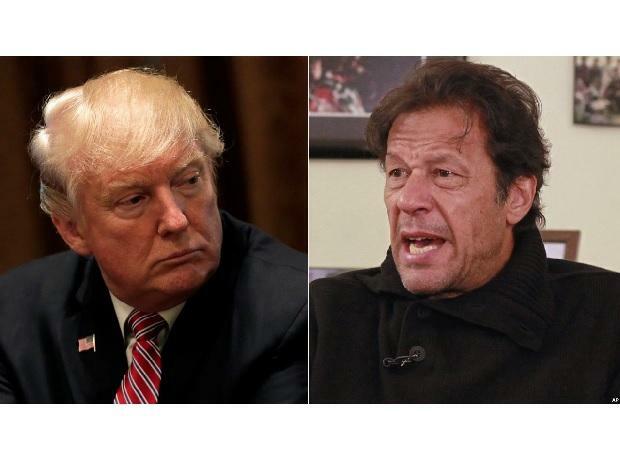 US President Donald Trump has expressed his desire to meet Pakistani Prime Minister Imran Khan, spokesperson of Pakistan's foreign ministry said on Thursday. Addressing the weekly briefing, the spokesperson Mohammad Faisal said that during his recent visit to Pakistan, US Senator Lindsey Graham, discussed Trump's interest in meeting with Khan, however, date and venue have not been finalised yet. "There are no dates, as of now, for this meeting. A lot of preparation and homework is required before such high-level engagements are materialized," he said, Xinhua news agency reported. He said that Senator Graham also met with the prime minister and foreign minister, which were useful in understanding each other's perspective and reviewing the regional security situation. Matters of bilateral and regional interest, including Afghan situation, were discussed. Earlier in December, Trump wrote a letter to Khan, seeking Pakistan's support and facilitation in a negotiated settlement of the conflict in Afghanistan.